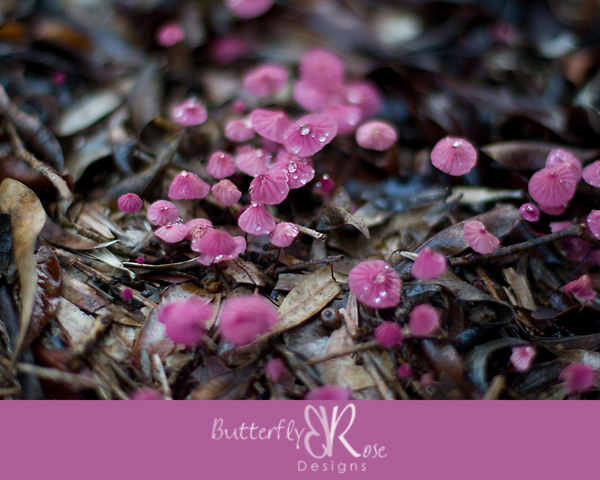 These fabulous fungi appeared after a few days of rain. This photo was taken late in the afternoon when the sun was almost gone. When I went back to take some more pictures the next day, these little guys were gone too. Canon 7D, Canon 50mm 1.4, 1/50s @ f1.4, ISO 400.